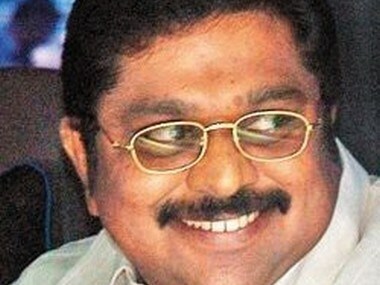 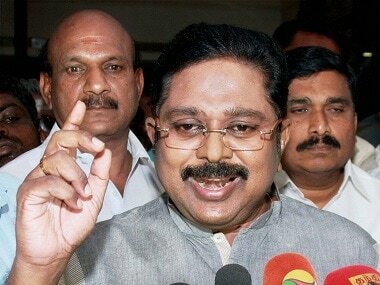 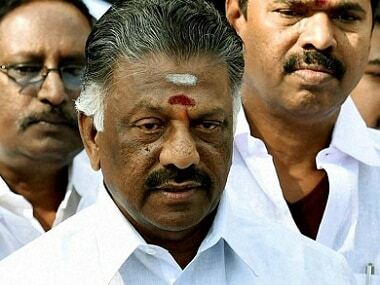 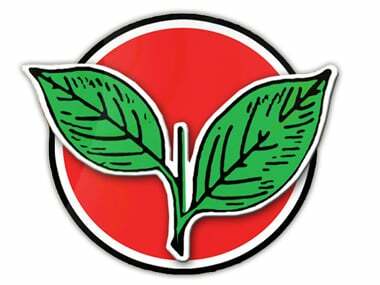 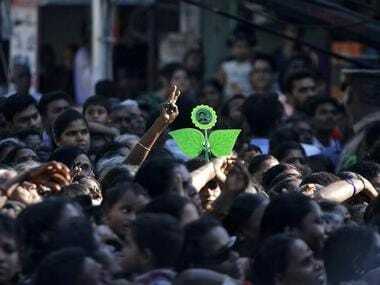 The AIADMK's EK Palaniswami-O Panneerselvam (EPS-OPS) faction on Monday accused the Sasikala-Dhinakaran group of "deliberately delaying"
Things progressed pretty fast after 12.15 am on Tuesday when Apollo Hospitals confirmed the demise of Tamil Nadu Chief Minister J Jayalalithaa (her name is sometimes spelled Jayalalitha). 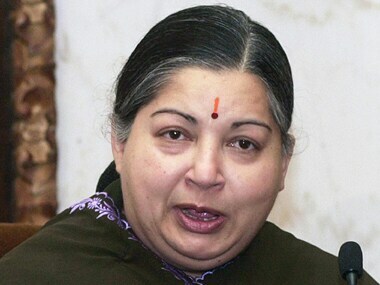 An Australia-based journalist took to Facebook to share pictures of Jayalalithaa's letter to him when he wrote a gossip column against the actor in 1980. 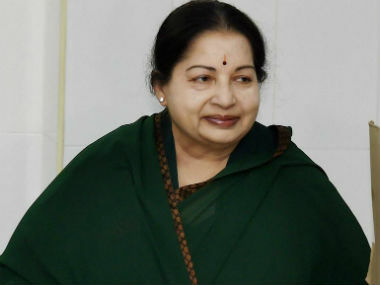 Soon after Tamil Nadu chief minister J Jayalalithaa was reported to be critical due to a cardiac arrest later on Sunday evening, politicians across the country have poured in their prayers for the 68-year-old on Twitter. 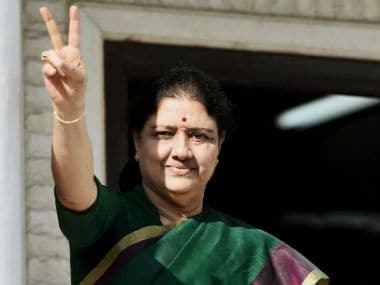 She also asked the Governor to verify Jayalalithaa's signature "if any official communication came from her or any other person in this or any other regard".